Wolf Soul is a fantasy-sim game centered around the mystical wolf gods. You, the player, have just been appointed a fledgling and given a pack to protect. You will lead them through life, watching pups be born and elders slowly leave in their sleep. You will help them to hunt and teach them to fight for their territory. The gods; Minoo, Dalka, Harland, Aysu, Ayk, Keilo, Raulf, Merikh, Zaman, Mazin, Thera, and Angelus; are complex rulers. Befriending one may make you the enemy of another! Choose carefully, for your allies will benefit you in unique ways. 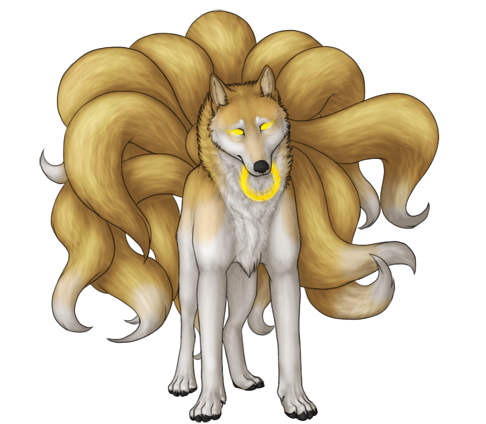 Many other features await you in the world of Wolf Soul, will you be brave enough to discover them? Wolf Soul currently isn't open, though we plan to open Beta mid-June. In the meantime, check out our Tumblr, Pre-forums, andFacebook for more info and sneak-peeks! At the moment, we are doing Closed Beta Testing ! Only specially selected members can access the Beta and it seems to be going well so far! There was so much I left uncovered in the last review! 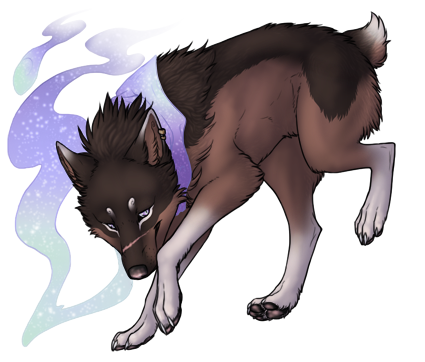 Two of my friends' wolves! 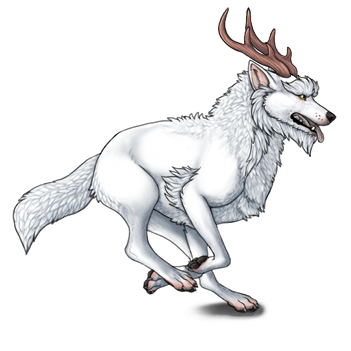 They live in different territories, and have different markings and colours avilible to them. Predators are what you protect your pack from. Most territories have their own set of opponents. 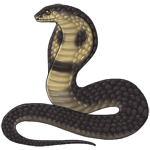 Some are stronger than others, some drop items, but you can befriend them, and they will provide little bonuses. Prey are what your pack hunts. These also differ through territories, and can be befriended. will have its own pros and cons so think about which best suits the your climate/territory before making a decision. However if you wish to change your mind later, you can abandon your den to create a new one but all den upgrades will be lost.. The clay den is a cool, shady resting place, so many wolves in hot climates make this their den of choice. It is not ideal for keeping out large, strong predators like bears, or predators that are very good at digging. The wood den is a warm resting place, and is ideal for keeping out large predators, but doesn't do well with smaller ones like venomous snakes. It is the only den availible in all territories. The stone den doesn't provide the best heat insulation for a pack with few members, but it is the strongest of all of them. It doesn't do well in murky or sandy areas, so take that into consideration. befriend some other gods, because he is the trickster of the group! The game has lore, myths, history, and future. We will all, individually, be following a storyline as we progress through the game, finish quests, befriend gods and raise our packs to be the best! I won't reveal anything now, so make sure to come and play yourself! is an amazing semi-realistic wolf pack simulator! 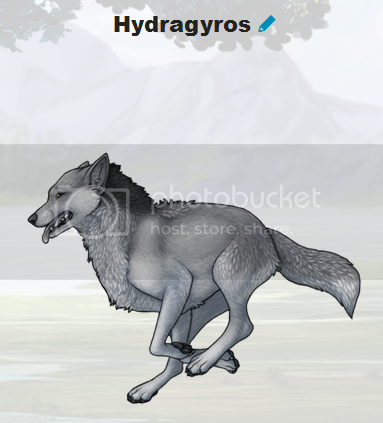 Here are the alphas of my pack, Hydragyros and Meraid. You play the role of a fledgling god, guiding a pack through harsh weather, sickness, hunts and territorial battles and much more. It's an entirely multiplayer browser game, where every player gets to have their own experience. You fight to get food, expand your territory and protect your wolves and pups from predators. 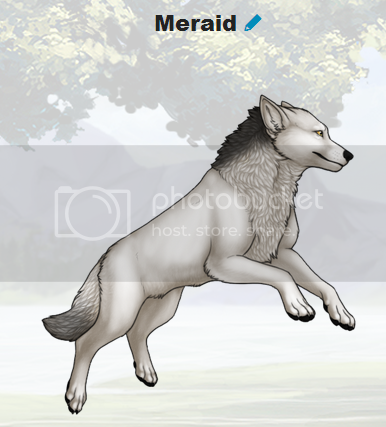 You can expand your pack by breeding, trading, buying, and finding dispersal wolves! Explore to find items! You earn tribute that you can spend on accessories and other items, and you recieve a fledgling god you can kit out and improve, think of them as your avatar. Right now, the game is in early closed beta, and already showing potential! There are 9 breeds, 24 base colours, 5 nose and paw pad colours, 37 different markings, many mutations, and ideas are tossed around and added to the game plans all the time! The community is a large part of the development of the game, the staff members are kind and patient people, and everyone is very nice. You will be able to breed, fight, train, develop the skills of your wolves when they improve and grow! Will be born in one of three colors... black, brown and albino, which will change once they become puppies in 2 real life days. 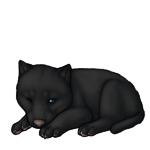 Your wolves will remain at this stage for 15 real life days (2 months in-game) and will show their adult coloration, markings and mutations. Your wolves will start hunting and can be trained for pack life but will be unable to breed until they are adults. This stage will remain for 60 real life days (8 months in-game). 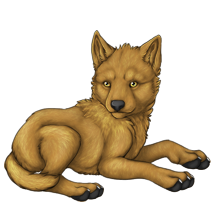 Your wolves are now able to become productive members of the pack and can start breeding. Your wolf may live up to 2-3 real life years. There are 8 different territories, they are a big part ofdeciding your game. 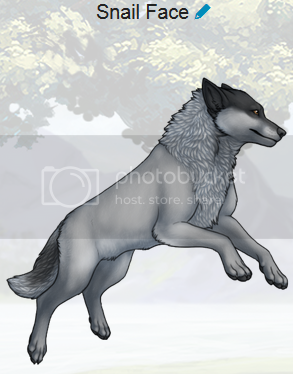 Your territory decides what wolves, items, foregrounds and backgrounds, you have availible from the beginning. You can trade and buy with other members, but territories also decide what predators and natural hazards you'll have to look out for, how easy it is to find prey. As of now, you cannot change territory. The game is constantly under development and improving. Hope to see you around! 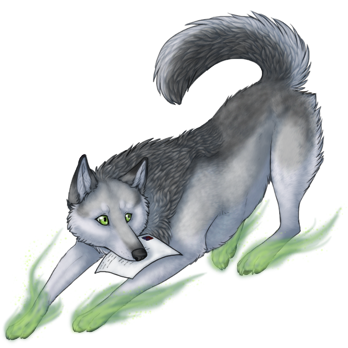 If your interest is wolves and online games, Wolf soul is definitely the online game to play. 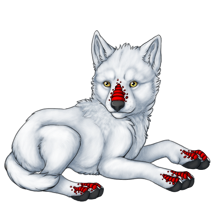 Still in beta, Wolf Soul has amazing features with more being added. So far you get to pick your territory, alpha wolfs, and dispersal wolves. 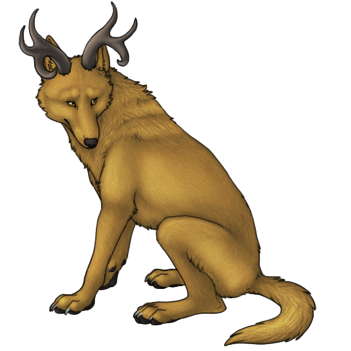 The territory you chose determines the breeds of wolves that you will be able to find and the items you will be able to get. With this game you will never get bored!! The Admin and Community are amazing as well. I would so recommend this game to someone once it opens up for the public.